Communication received by people in solidarity who live in this city. 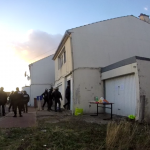 More and more regularly living spaces in Calais are being illegally evicted. Today City Plaza is one and half years old. 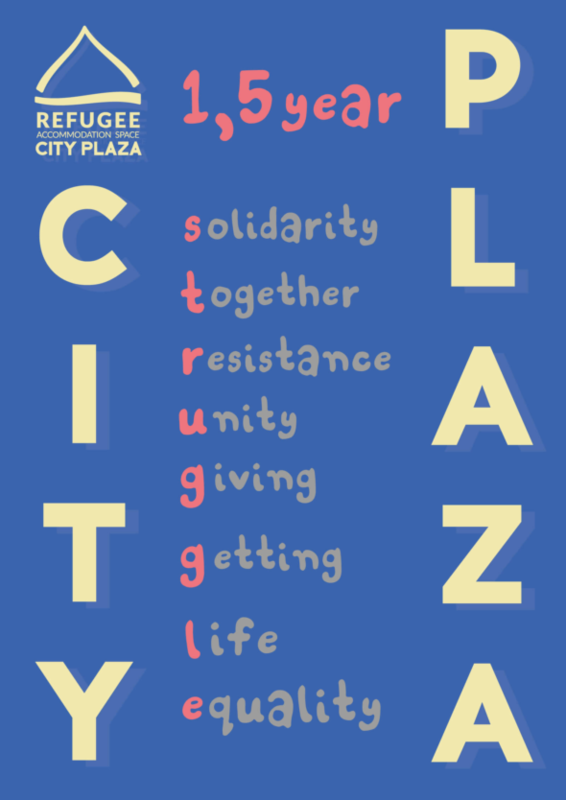 On April 22, 2016, 250 activists and refugees took over the hotel City Plaza in the center of Athens. 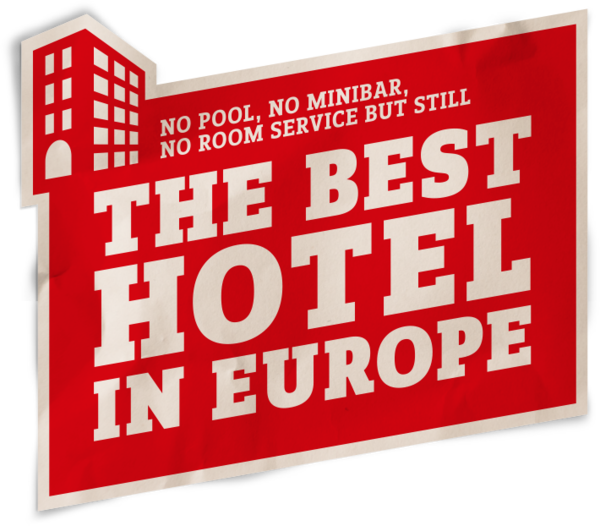 A hotel which like many other businesses stood closed for 6 years after the economic collapse and the government’s policies of austerity. This abandoned hotel was transformed into a Refugee Accommodation and Solidarity Space. 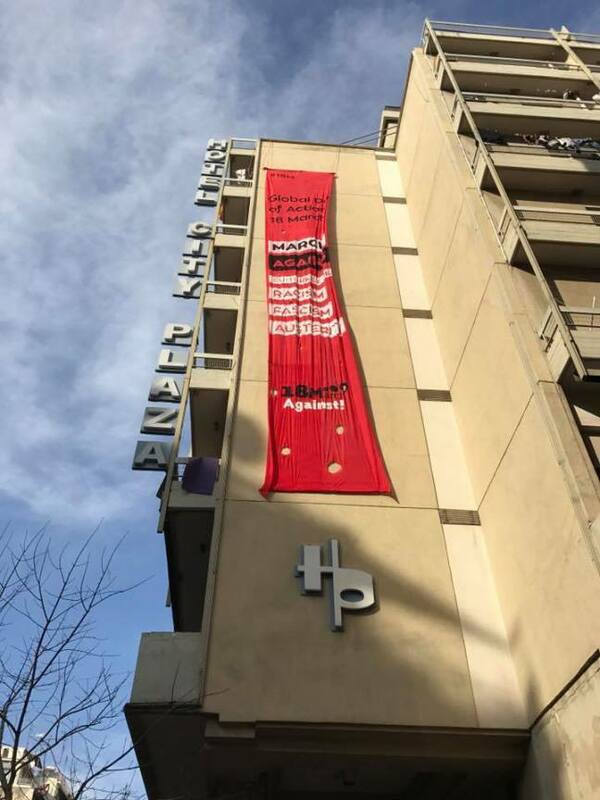 Since then the solidarity initiative has, for more than 500 days, provided free and decent housing to over 1700 people in the center of Athens, irrespective of their nationality and residence status. 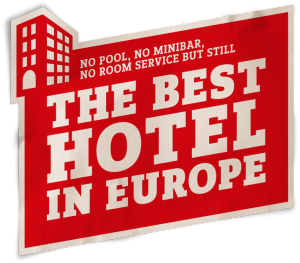 These people are housed in the hotel’s 120 rooms, 350-400 persons at a time, a third of whom are children. On Friday, Project Shelter squatted an empty building next to the Bistro in Berger Straße 307 in Frankfurt-Bornheim (Germany). In Athens, Berlin, Brussels, Frankfurt, Lübeck, Wuppertal and many other cities across Europe people protested against eviction threats against squats on Friday; #HandsOffAll Squats! 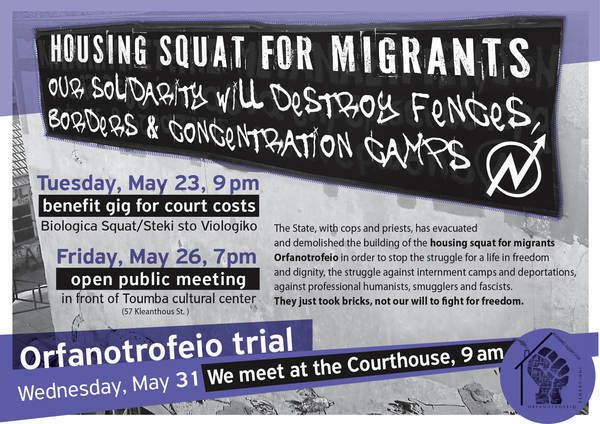 A new spate of recent evictions and interventions by the Greek State against refugee solidarity occupations run by the anarchist movement in Athens has prompted callouts for a major emergency gathering this Friday. 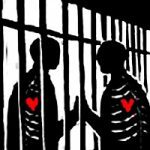 The callout and associated international day of action comes in the wake of a series of crackdowns and repression  against the solidarity movement, which has helped thousands of refugees self-organise to house themselves and defend against far-right violence since the Syrian crisis began. 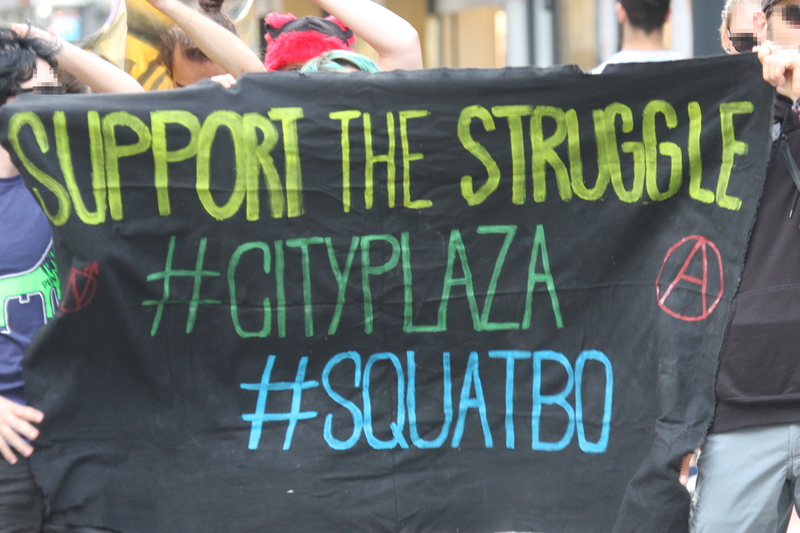 Hands off from City Plaza and all other Refugee Squats! 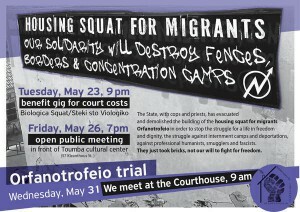 At June 7th, 2017 the news came out that a court ordered the eviction of City Plaza Refugee Accommodation and two other refugee squats in Athens. 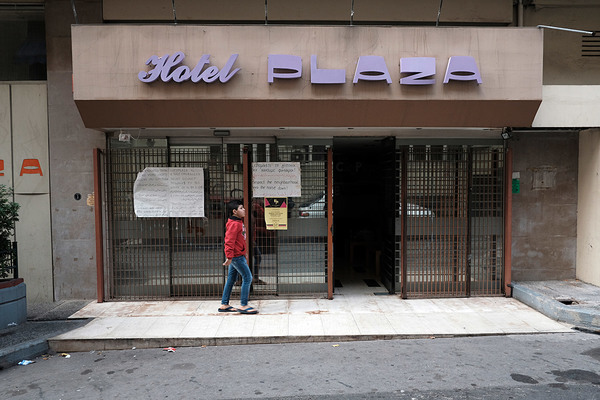 Projects like City Plaza succeed in where the Greek government and other EU member states fail; a self-determined life, a life with dignity for those who traveled to a putative Europe under extreme hard conditions. A life where it doesn’t matter which papers people have but instead a life where people can live together in a self-organised way. 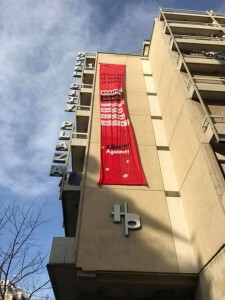 Since the former City Plaza hotel was squatted more than a year ago, after the building was empty for several years, more than 1500 people lived in the building. 400 at any one time. 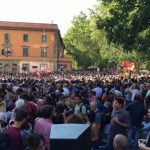 Among them where many refugees and supporters from many countries. 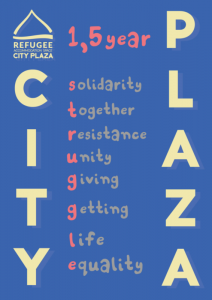 While EU member states closed their borders, sharpened their asylum laws, detaining and deporting more and more refugees, people in Athens have buildup self-organised projects like City Plaza together with refugees.